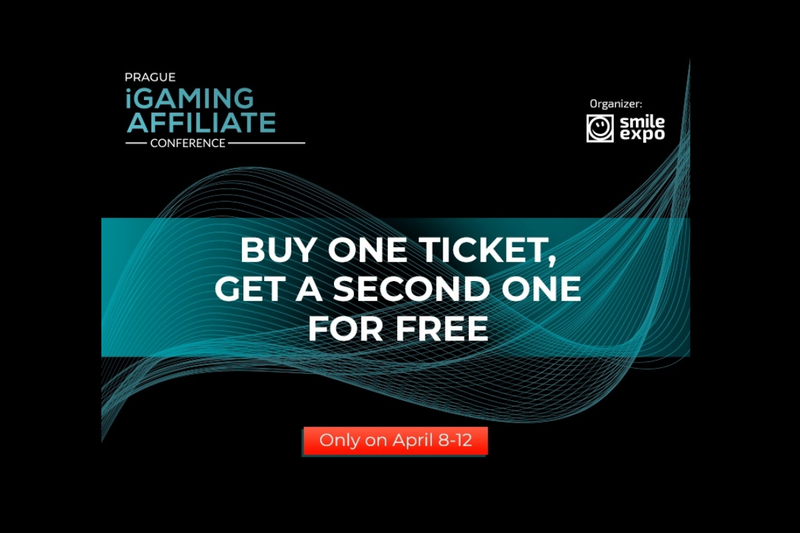 In anticipation of Prague iGaming Affiliate Conference, the organizer – Smile-Expo – is offering two tickets for the price of one, to everyone interested in the event about affiliate marketing in the online casino industry. Choose two tickets on the registration page and pay just for one! 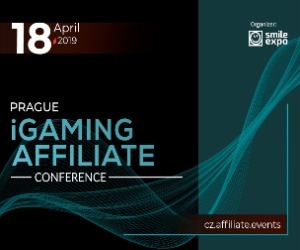 Prague iGaming Affiliate Conference will take place in the capital of the Czech Republic on April 18. 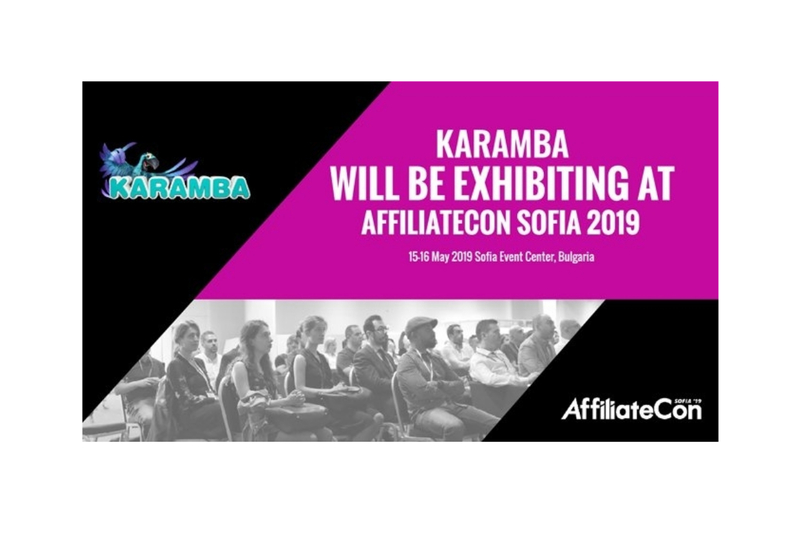 Event will gather marketers, iGaming sphere specialists, affiliate programs representatives and online casino operators. 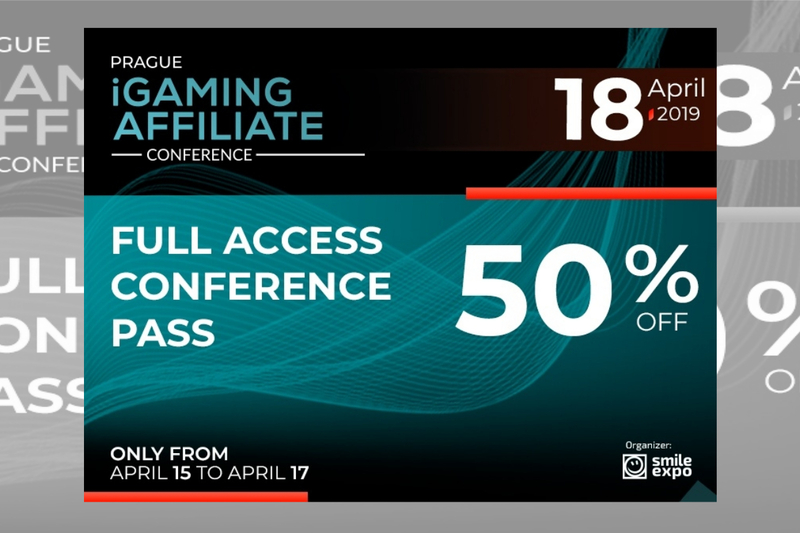 Top industry experts will discuss new marketing trends and lawyers will explain gambling regulation. The conference is organized by Smile-Expo – an international company that has been following innovative technologies and conducting B2B events for 13 years. 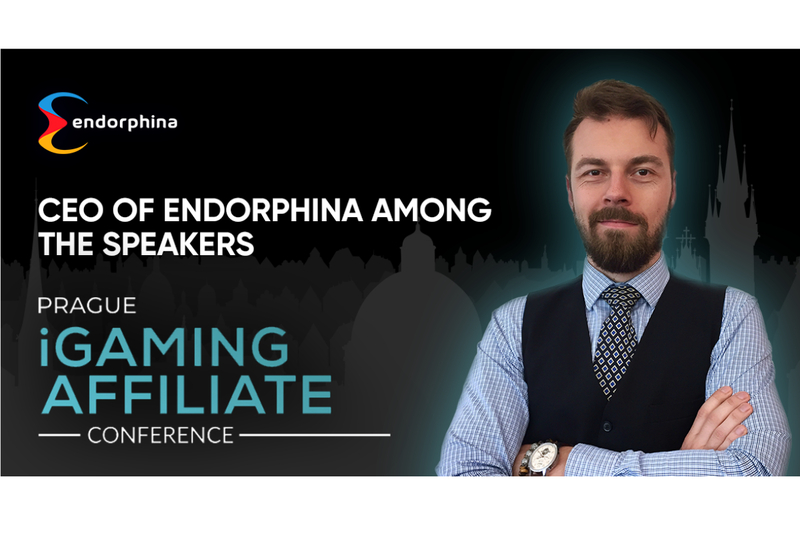 Learn more about marketing in the gambling industry and bring a friend!